The IRS will require some 46,000 employees to work without pay throughout the upcoming tax season to ensure returns are processed and refunds are mailed. The workers represent almost 60 percent of the department's 80,000-person workforce. (WASHINGTON) — The IRS will require some 46,000 employees to work without pay throughout the upcoming tax season to ensure returns are processed and refunds are mailed, the agency announced Tuesday in an updated plan for the government shutdown. That represents almost 60 percent of its 80,000-person workforce. And while the IRS will be adding staff to answer some questions via telephone “in the coming days,” the agency said, it’s warning Americans to expect “heavier call volume” and “longer wait times.” Walk-in assistance centers also will remain closed, including those offices intended to help people who are victims of identity theft and are required to visit an IRS office to establish their identity. What will remain in effect is the requirement that people pay their taxes on time, although the agency said it won’t conduct any audits during the spending lapse. The plan comes after the White House on Jan. 7 ordered the agency to still process tax returns starting Jan. 28 and issue tax refunds as planned. The move was in line with actions taken at other agencies, including food inspections, as the Trump administration tries to mitigate the impact of what has become the longest shutdown in history. The upcoming tax season, however, was expected to be particularly tricky. In 2017, President Donald Trump signed into law a massive rewrite of the tax code. With the spending lapse stretching into its fourth week, the IRS said it would need to recall tens of thousands more workers to handle the upcoming tax season if the shutdown remains in place. The IRS already had designated some 12 percent of its personnel as “excepted,” meaning that their work was necessary to protect public safety or perform shutdown activities. Under the new plan, some 57 percent are required to report to work. None will be paid. At least one top Democrat, House Majority Leader Steny Hoyer, D-Maryland, has questioned whether such a move is legal in a government shutdown in which only the most critical employees are paid, usually for reasons of public safety. In a statement issued last week, the IRS said that the Office of Management and Budget had reviewed the relevant laws at the Treasury Department’s request and concluded that tax refunds may be paid during a government shutdown. 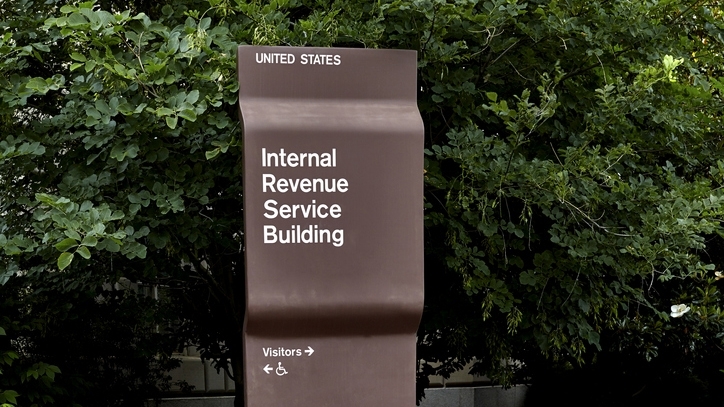 In a statement released Tuesday, the IRS urged people to file electronically and go to its website with questions. While tax laws remain in force during a government shutdown, the IRS does note that appointments related to audits and collections will be rescheduled. The agency also says it will not process applications for groups claiming tax-exempt status.